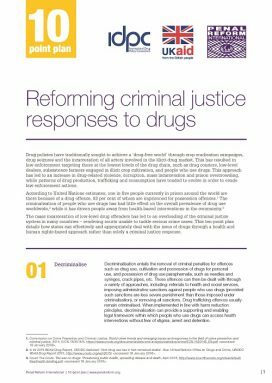 Ten steps to guide countries interested in moving away from solely punitive responses to drugs and in developing health and human rights-based approaches. This Plan was developed in partnership with the International Drug Policy Consortium. A comprehensive overview of global criminal justice and penal policy and practice today.